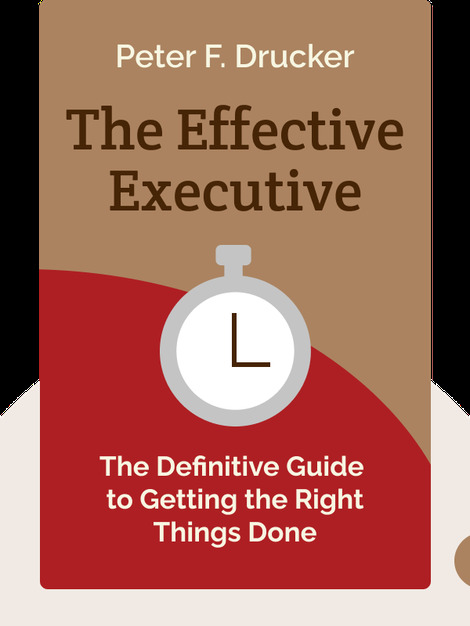 In The Effective Executive, author Peter Drucker offers a step-by-step guide to becoming a more productive and effective executive. By mastering a few procedures and principles, you can develop your own capacities as a leader and also support your employees’ strengths, with the goal of improving results across your organization. 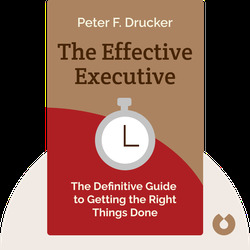 Peter F. Drucker is an American management consultant and educator who has written more than 35 books.